We are grateful to the Museum Association of New York for providing support to help us assemble and complete a Strategic Plan several years ago. In 2016, with the help of our long time members, we worked through this planning process. 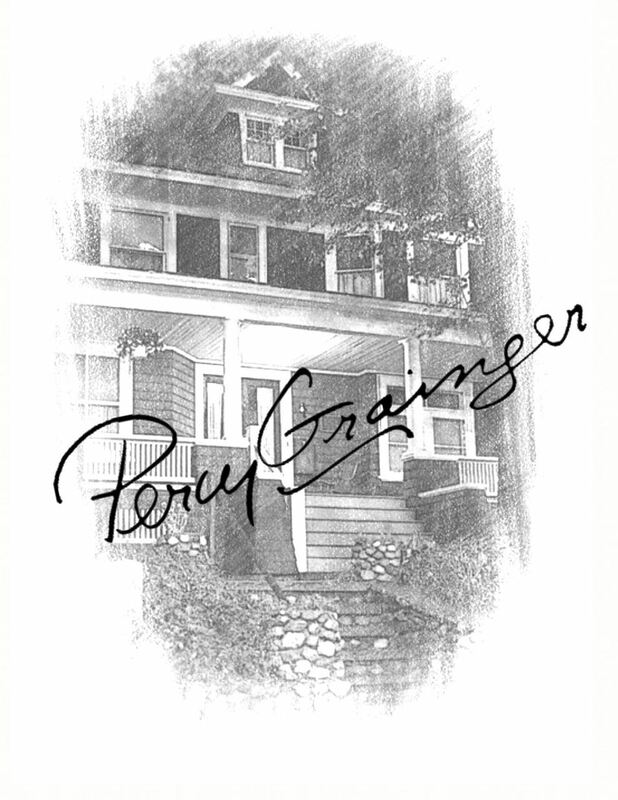 Step-by-Step we are working toward our Grand Reopening in 2021, the one hundred year anniversary of Percy (and Rose) Grainger's move into their home at 7 Cromwell Place, White Plains, New York. Our Strategic Plan is here.